Dried Ginger is herb which is often used as a spice with medicinal value. It can be fresh, dried and powdered. 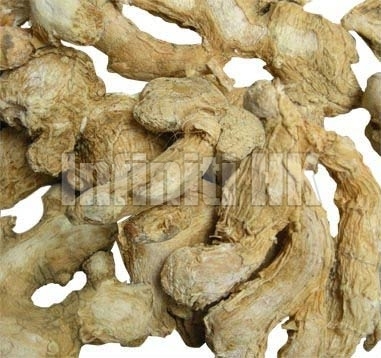 Dried Ginger is widely demanded by the clients for its strong aroma and pungent flavor. Dried Ginger offered by us is easy to store and has a longer shelf life. Also, Dried Ginger is widely appreciated owing to various attributes like its healing effects. Dried Ginger can be applied to skin to relieve pain. We offer Dried Ginger to clients at market leading prices.